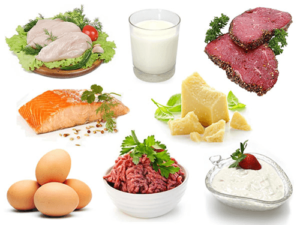 I know it’s not easy to follow a low-carb diet if you’re a beginner. This is a short list of foods that you are allowed to eat and help you make the right choices by yourself. It’s a challenging mission to choose the keto-friendly foods. That’s why I’ve created this list to help you become healthier and eat real foods. 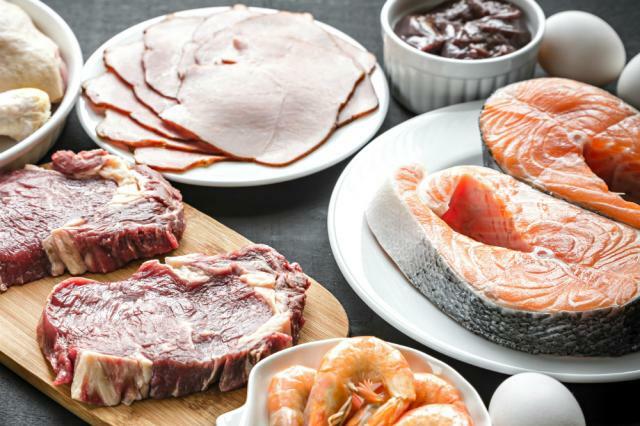 To be more precise I want you to understand that the top priority on ketogenic is to eat REAL FOOD and not going by the idea “If it fits my macros is ok!”. be the primary source of your daily calorie intake. Fats are awesome for our health if we consume the right kind of fats. Avoid hydrogenated fats, such as margarine to reduce the trans fat intake. Always choose the grass-fed, organic sources, unprocessed and cold-pressed butter and oils. 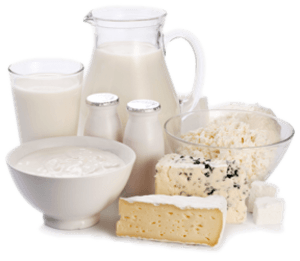 Choose full-fat milk products over the low-fat ones. Avoid milk! Vegetables are an important part of healthy eating habits. We should carefully choose them on keto. Some of them are loaded with sugar. 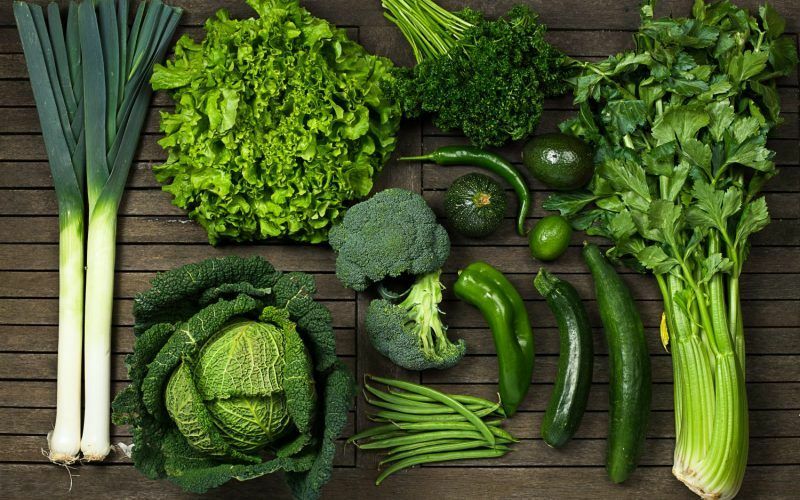 Choose the veggies that are high in nutrients and fiber. Go for lots of leafy greens. Eat them often in salads or as a side dish. Your daily allowance of carb should be mainly covered by the carbs coming from vegetables. 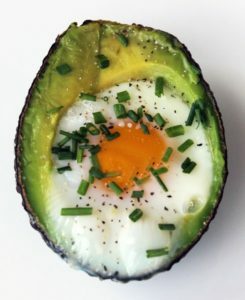 Here is a list of the allowed vegetables on keto. Even that fruits are well known for their health properties they can block your keto-adaptation, slow you weight loss process. 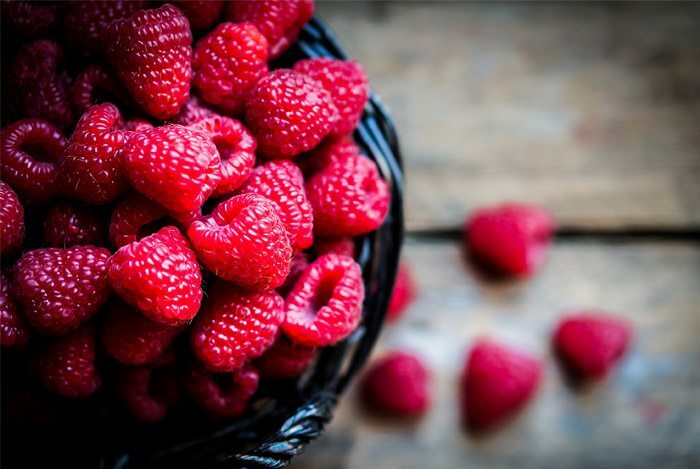 So, in keto treat fruits like candies, eat only small amounts of berries. You can use nuts and seeds flour as an awesome substitute for usual flour. Try to stay away from peanuts. 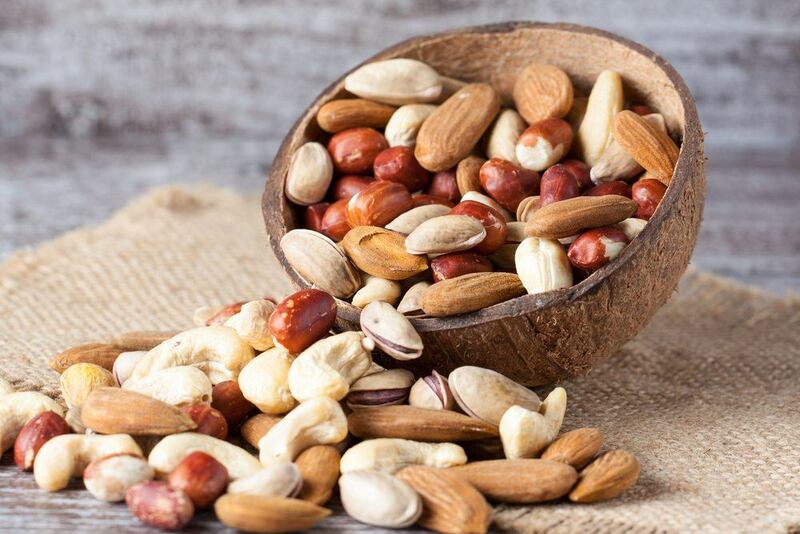 They are legumes and not allowed on keto because peanuts cause inflammation. Cashews are higher in carbs, so be careful with them. As you are not allowed to eat sugar, go for natural sweeteners. Sweeteners with maltodextrin and dextrose raise your blood sugar. I’m not a huge fan of the aftertaste that some sweeteners have. My absolute favorites are SweetLeaf and Tagatesse. Avoid sweeteners like High-Fructose Corn Syrup, Sugar, Agave Syrup, Artificial Sweeteners. When it comes to keto, there are always foods that I always have to double check the label & ingredients list. Some of them might contain added sugars. Other foods that I avoid are those that I know I will overeat ( Peanut Butter ). Products based on tomato. A lot of people use canned tomatoes while cooking. What they don’t know is that most of them have added sugar. Check the ingredients list. If it has sugar on it, leave it there. Diet Drinks & Sodas. Even that diet soda has 0 carbs, be careful with the fact that the artificial sweeteners raise blood sugar and give you cravings. A lot of people are kicked out of ketosis because plenty of sweeteners they’ve consumed. Cashews. They are delicious, but have lots of carbs, and trust me you won’t stop only at 3-4 cashews. Medicine. Cough syrups and flu remedies. Try to go for the natural cures. Eating out. Most of the restaurant menus contain hidden carbs so be careful with what you order. Do you find this post this informative? Share it with your friends!